Father’s Day is just around the corner! We will be hosting Sundae on the Farm this year on Sunday, June 21st. This will be a VERY BUSY day on the farm. With various activities planned Jockey Street will be closed in front of the farm. 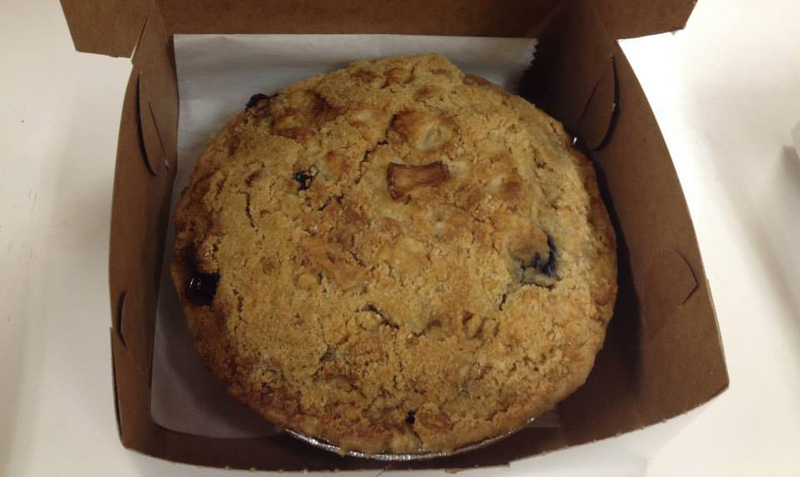 It will be best to arrange Father’s Day pie pick-ups for the Saturday prior, or arrange to have your pie delivered to one of the local businesses that carries our pies. If you will be ordering a pie for that weekend, please call to discuss. We appreciate your business and hope to see you and your family at Sundae on the Farm!